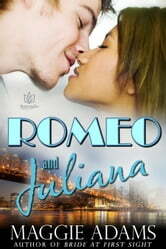 Not in fair Verona but Queens, New York, Romeo Zimowski and Juliana Singh have found true love. Not quite at first sight, but at a party. As with Shakespeare's famous characters, trouble awaits: quarrelsome families, cultural divides, and a death. But the more things stay the same, the more things change. In the 21st century, the stars will align. 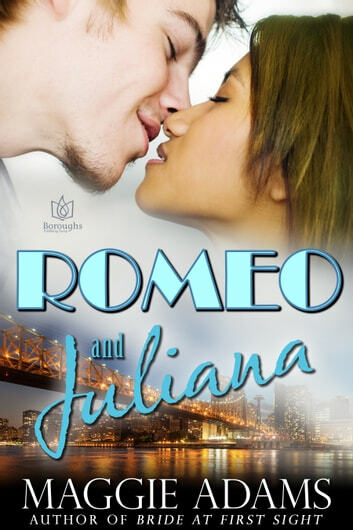 Two determined young lovers can succeed. This time, love will win. Nightmare Inc. The Haiti Trip.